If you are now in possession of an iPhone 6 or iPhone 7, then you would be amazed to know that Apple had tweaked only a few things when it introduced iPhone 8. It will be quick for the users to find out the minor incremental upgrades in comparison to its predecessor. Although it may not be seemingly an attractive handset, iPhone 8 does offer an exciting upgrade for those who are holding older handsets from Apple. Apple started selling iPhone 8 alongside its flagship model iPhone X at a price of $699 for the 64 GB variant and $849 for the 256 GB variant. The entry-level model is good for individuals who prefer to own a small device that is easy to hold in the palm. One of the significant upgrades that Apple made to the iPhone 8 is the introduction of the glass back. Due to this, it is now feasible for the device to have Qi-enabled wireless charging. Nonetheless, when you speak about the size and the shape, you will find no difference between iPhone 7 and iPhone 8. It is impossible to see any differences between the last two generations. There is only a millimeter in comparison to that of an iPhone 7, which gets unnoticed. Due to the addition of glass back, one can find the phone a little bit heavier. Both iPhone 7 and iPhone 8 4.7-inch display with 326 PPI density. In other words, there is no change in the displays since the introduction of iPhone 6. However, one might notice a difference in the appearance because of the introduction of True Tone software. With the help of this, the sensors monitor the ambient light and adjust the screen making it easy for the viewer to have a better viewing experience. Apple never revealed officially about the capability of its battery. However, it is difficult to state in this case too, as the lasting of the cell depends on the usage and the multitasking carried out by an individual. Nonetheless, according to Apple, with careful usage, it is possible for an individual to pull off a day with a single charge. Although the wireless charging is convenient, it takes a while to fill up the tank. With big battery, it even holds good with the composing app apple provides separately to its own interface. 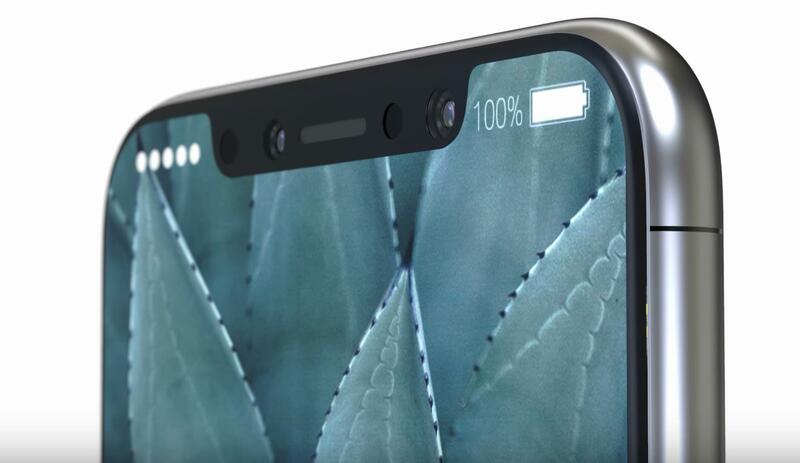 iPhone 8 owns a 12-megapixel rear camera that has 5X digital zoom, support for Live Photos, and optical image stabilization. Apart from this, it now possesses the ability to shoot video 4K at 60 frames per second and also at 240 frames per second. Users can also opt between 720p and 1080p recording according to the requirement. Although such additions are helpful, people holding onto iPhone 7 may not find it exciting. The only significant advantage that an individual will receive is the ease of operating the camera, apart from the options it provides. Overall, iPhone 8 may not be an exciting alternative in the market when compared with its predecessor. However, it does have potential to beat others in its segment.